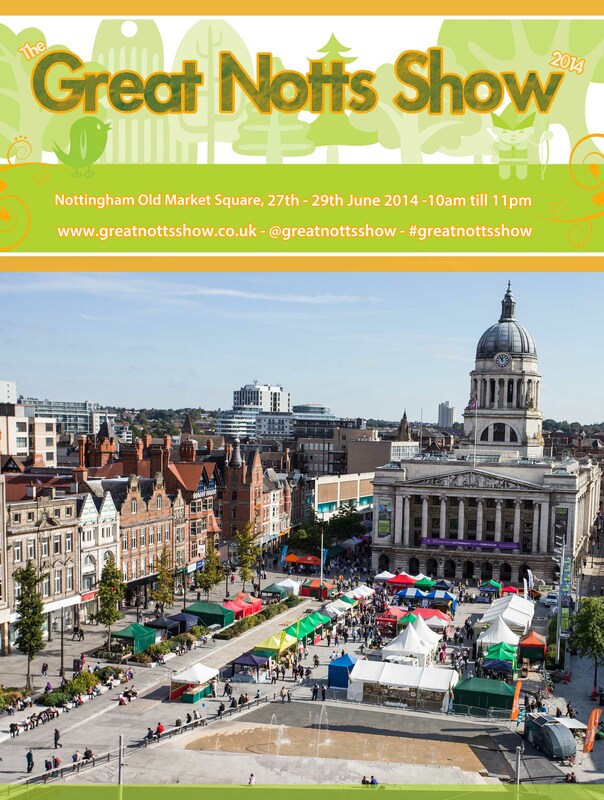 Just 20 days until The Great Notts Show take over The Old Market Square in Nottingham, filling it with local produce, handmade crafts and a Real Ale bar. As well as all that we have an amazing programme of incredible Nottingham based musicians put together by I’m Not From London. We also have Rock and Roll Bingo confirmed for Saturday at 3pm and cooking demos from a range of chefs throughout the weekend. We have stalls demonstrating a huge range of different foods and local produce from sausages made to order to veg boxes delivered to your door, organic dog treats to delicious fudge. We have it all and we cannot wait to try it, we hope you are as excited as we are. 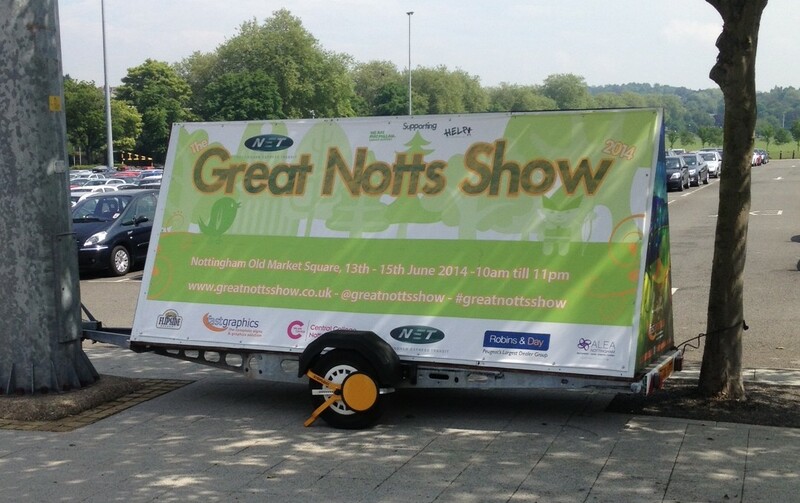 You can keep up to date with our movements in the run up to the event on our twitter @greatnottsshow or with #greatnottsshow we also have an instagram account @the_great_notts_show and facebook All About Events let us know what you think and who you’re looking forward to the most!